Decorative curls and a golden edge give this bowl make this bowl extra festive. 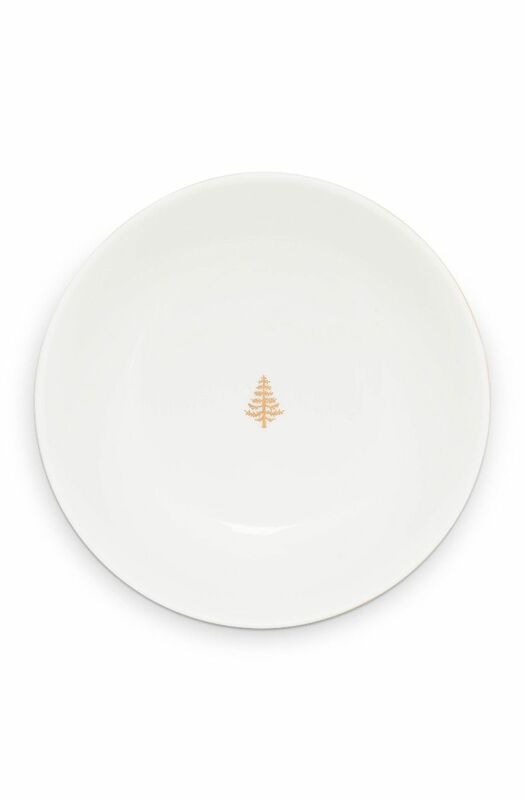 Perfect for serving soup during Christmas dinner or dessert afterwards. 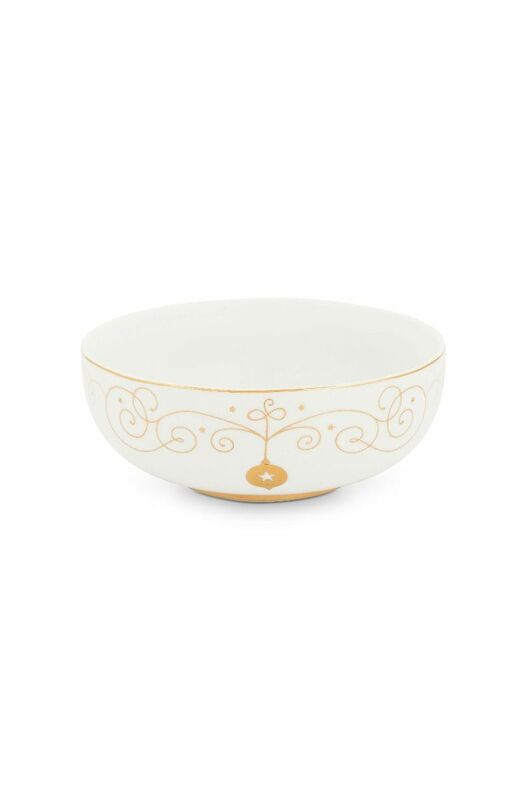 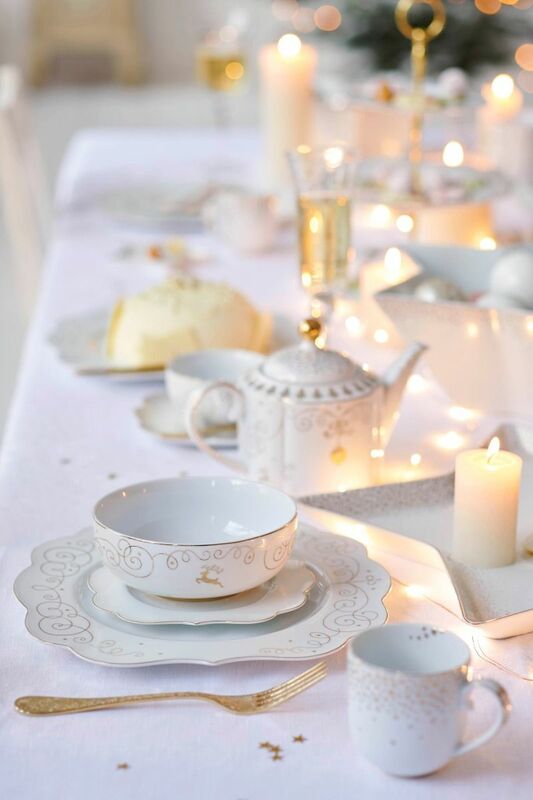 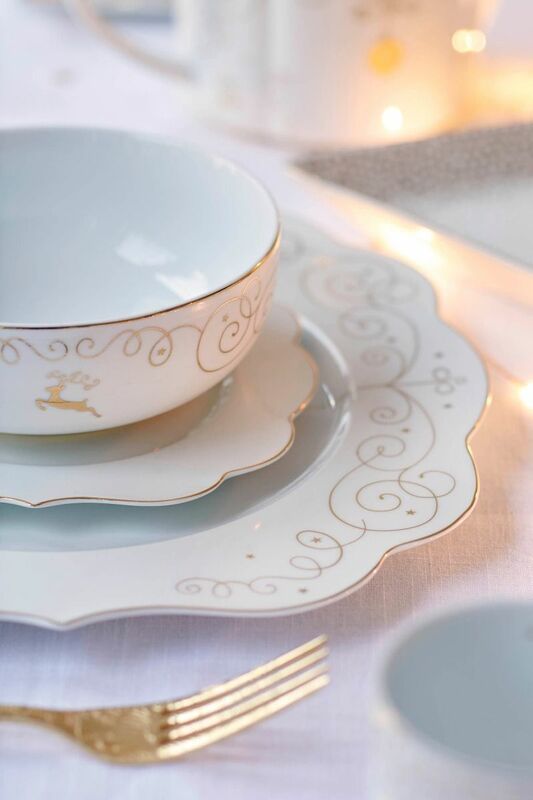 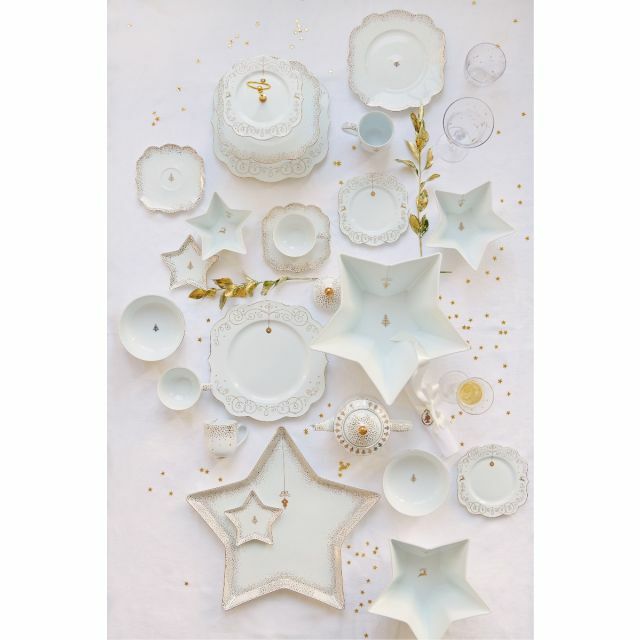 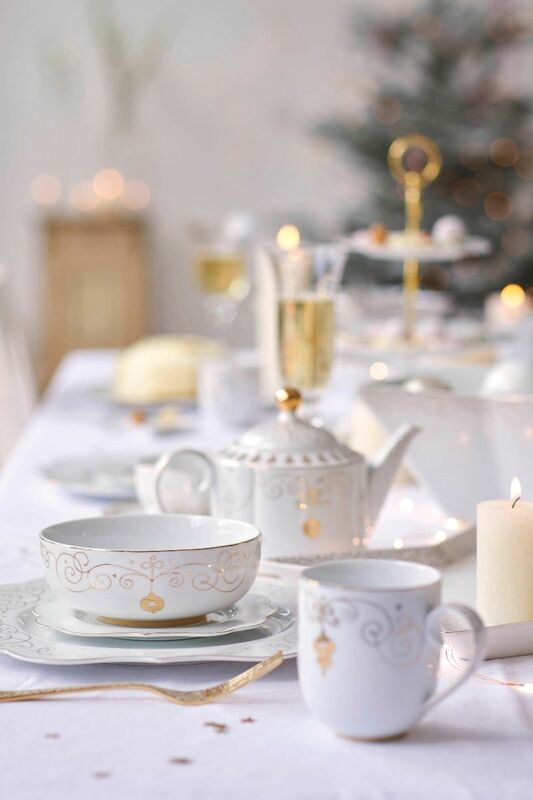 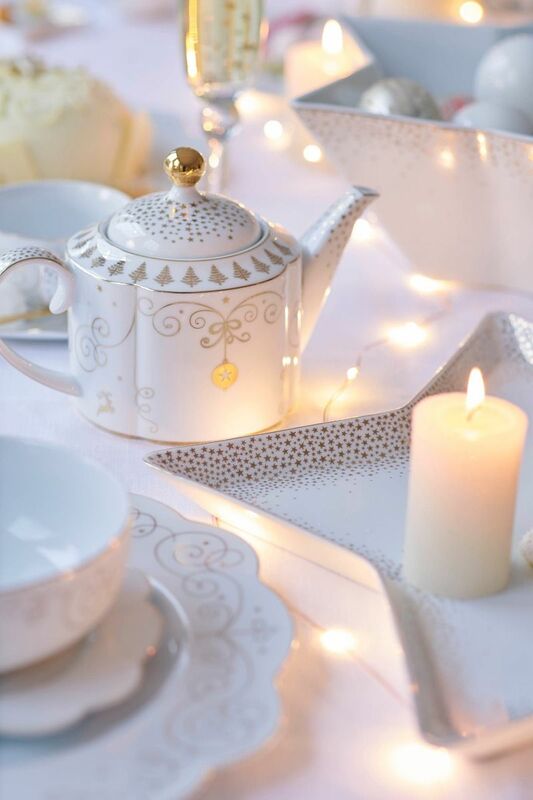 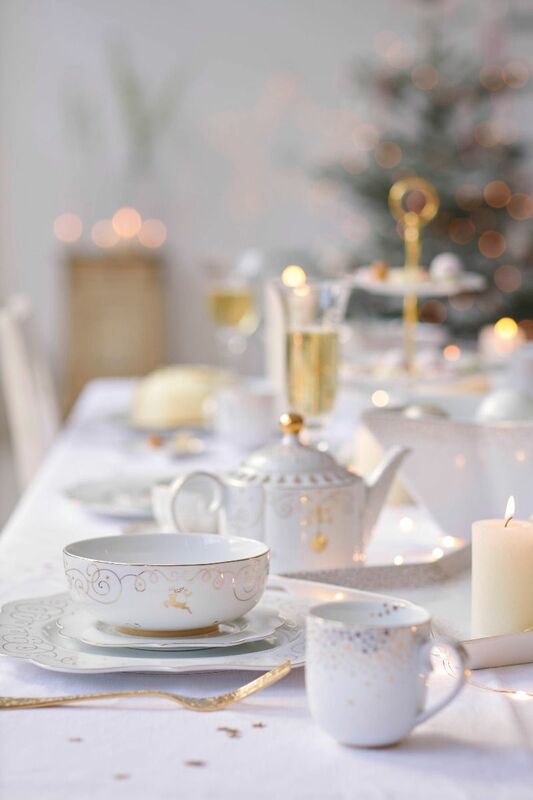 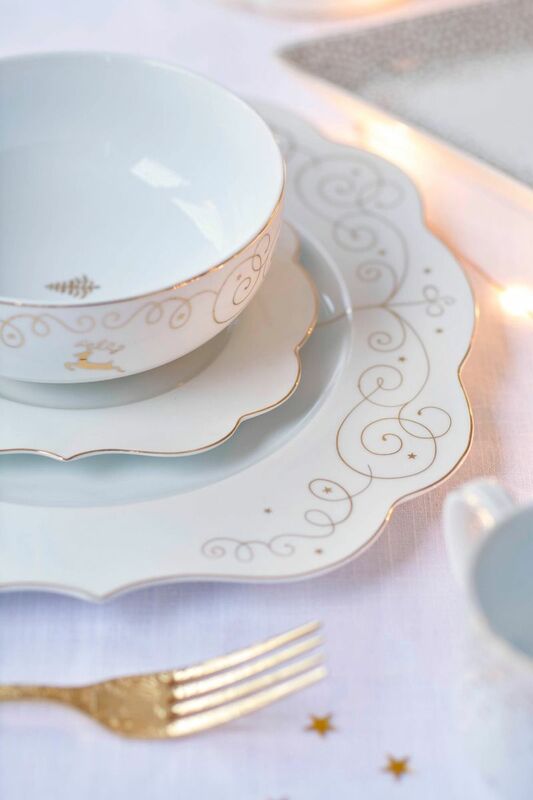 This bowl goes together beautifully with the other products in the Royal Christmas collection.